If you cannot explain a thing to a 6-year-old child, then you did not understand that thing yourself. 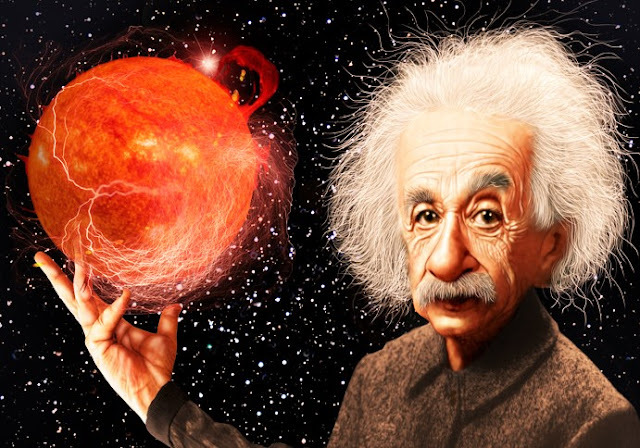 Albert Einstein, one of the world's scientists, believed that at some point in time, Albert Einstein He was born on March 14, 1879 in a Jewish family in Wolf, Germany. After the birth, the doctors noticed that his head was much larger than his body, which is slightly different from the normal baby's head. As usual babies learn to speak within 1 to 2 years, but about 4 years after the birth of Einstein started growing. Not only did he not be able to speak well for 9 years which at that time became his father's special cause. Because of the difficulty of speaking, Einstein has to be admitted to school late. From childhood, she loved to think about world events and to play violin. How is this world going? All these questions make him more interested. The school seemed like a little prisoner. According to him, the school is not a place where no one is free. 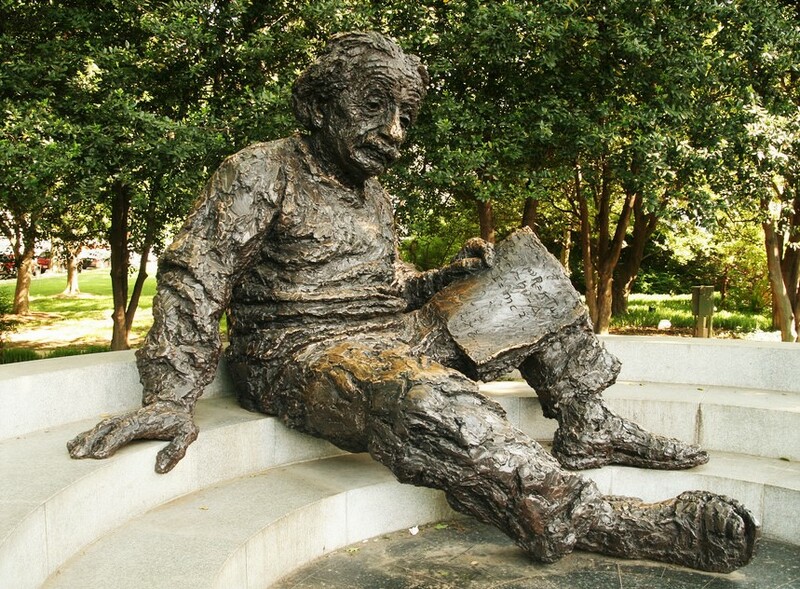 Although Albert had been an Art student since his childhood, Science and Mathematics were his favorite subjects. The teachers were angry with him for asking different types of questions to school teachers. All teachers used to laugh at him as insane and crazy. Einstein believed that his intellectual development might not have been really completed. When he asked his professor why he could develop intelligence, his professor told him, "Any practice is the key to success." And from that day, he has promised that he will achieve success with his thinking energy. While in Switzerland, in a college entrance examination, he dropped out of science and mathematics all matters. But in order to get the highest number of marks in science and mathematics, the college authorities decided to take him to college. So he started studying physics and mathematics. After completing the college, he continued to apply for post of teacher in different schools. In spite of being a teacher, he did not get a job at any school because he was Jewish. Starting his career as a clerk, his career started. Because Adolf Hitler came to Germany, Einstein had to leave Germany because of being a Jew. In the end of his work, he solved much complex mathematics and started researching the various physics information. The research that was not as a companion to any research and did not have any laboratory was just paper pens and its unimaginable thoughts and willpower. As a sign of his thinking, the whole world today knows him as a "theory of relativity" and E=mc2 a name for the equation. In 1921, Albert Einstein received the Nobel Prize for the discovery of various physics information and "Law of Photoelectric Effects". In 1952, Israel offered to be President, he said, "I have not made myself for politics". Einstein never complained about anything wrong, because he believed that he never made a mistake in the person himself, he never tried to do something new. 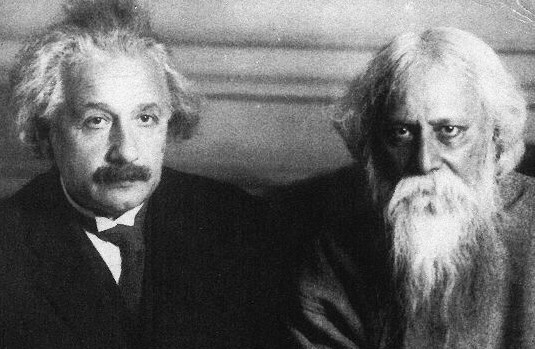 Later, the American government was so scared at Einstein's Talent that he was ordered to keep a watchman to keep an eye on him. So that he cannot misuse his talent. Although he did not do it himself, some evil people based on E=mc2 their equation discovered a nuclear bomb, which killed millions of people in Hiroshima Nagasaki. Because Einstein's memory was somewhat less; he occasionally lost his way out of the street to return home. Even his telephone number would not have been noticed. 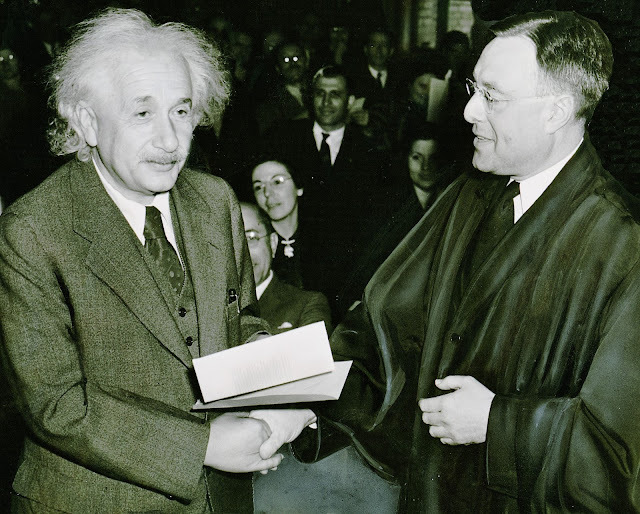 Einstein signed a donation for his own signature, but he again donated it to orphanage. He died on April 17, 1955, at the age of 76, at a hospital in Preston. Even if he leaves us, the entire science world remains unchanged even today without his thesis. He always believed that he had no special talent. But his desire to know anything was strong and that made him different from everyone. Finally, I want to finish the writing with a famous saying; He said, "Learn from yesterday, Live for today, Hope for tomorrow, the important things is not to stop questioning“.